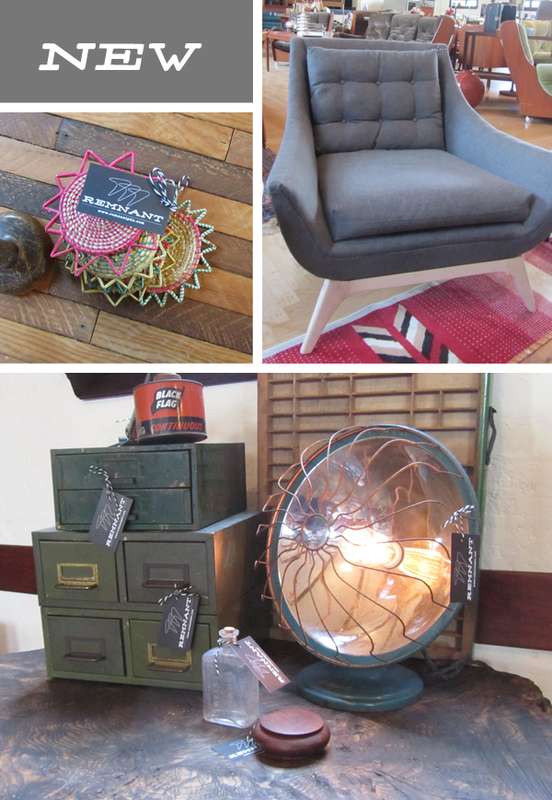 Remnant: Vintage Design Collective // Now Open! 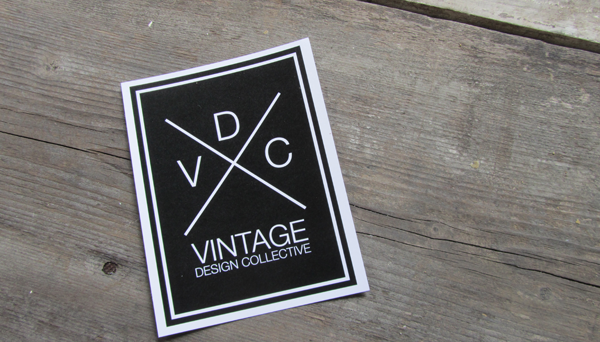 Vintage Design Collective // Now Open! 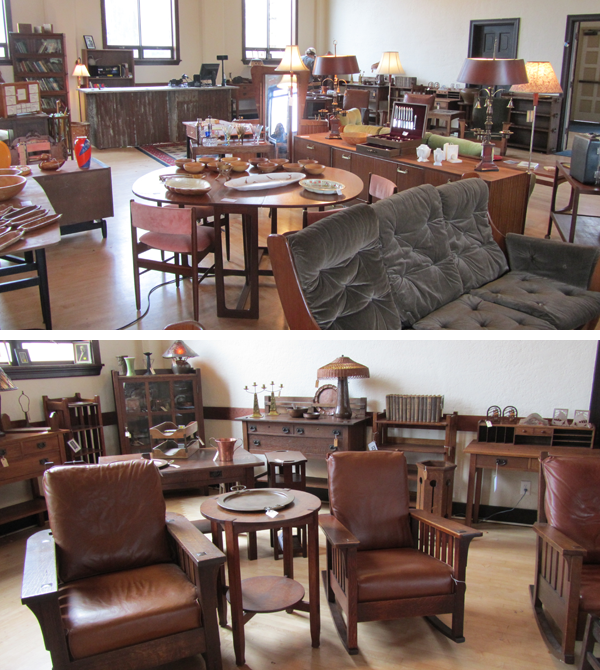 Over the past year, as we have vended at Portland Flea, we are constantly asked, where is your shop?Finally, we have an answer. 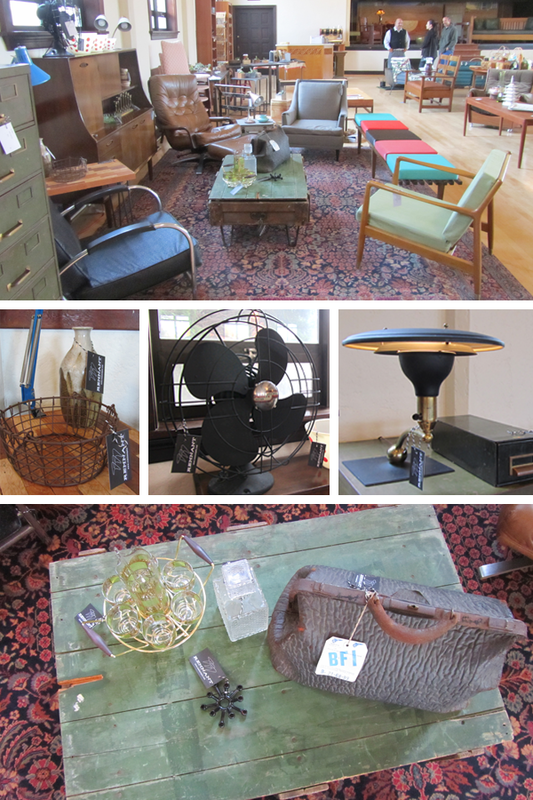 Remnant is now open seven days a week at the new shop Vintage Design Collective (VDC). 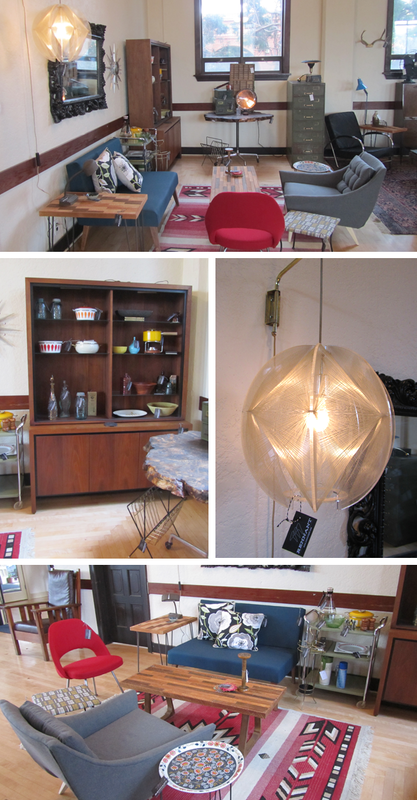 It's located on 7126 SE Milwaukie Ave in the Sellwood Neighborhood of Portland, OR. 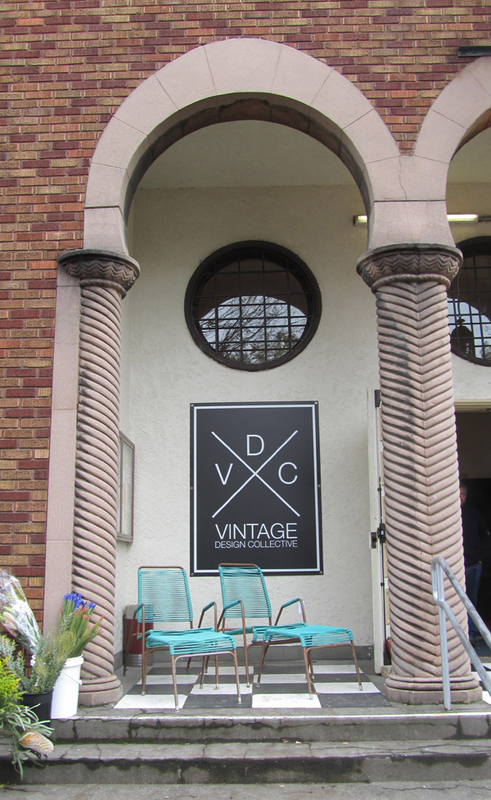 There are six other vintage goods vendors at VDC as well, it's well worth a stop! One of my favorite new pieces that we found for Remnant, is this amazing 9' x 12' persian rug. 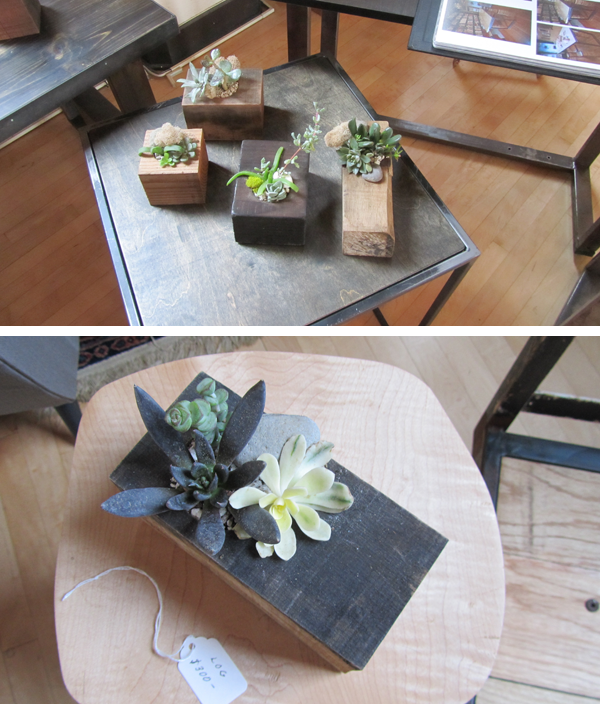 It's beautiful and really warms the space. I really thought that we would have to buy a new rug as these are usually wall over our price range. Chris was insistant that we would find one out in the "wild", and I was so glad that he was proved right! Excellent blog post. I like the information that I get from this site. 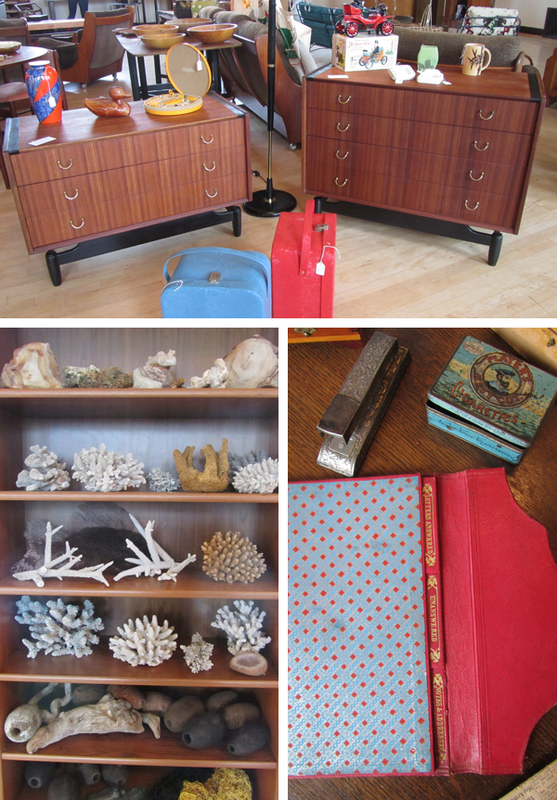 Click Here for more vintage designs and collections.